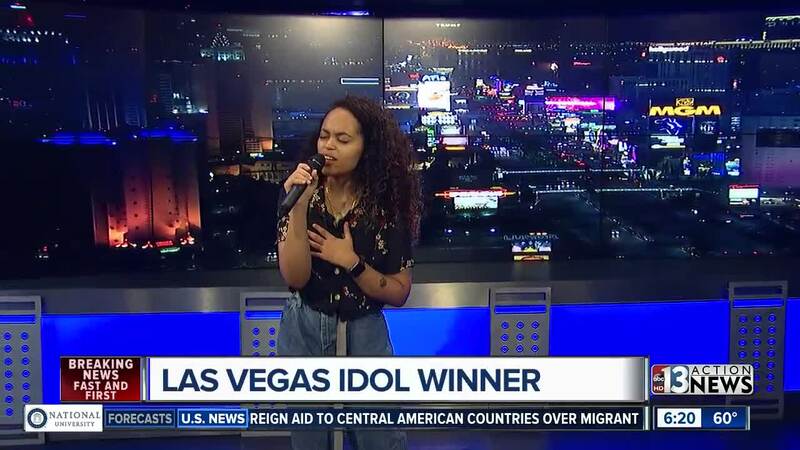 Vegas Idol winner Tiffanne LeMay visited Good Morning Las Vegas on Tuesday morning. 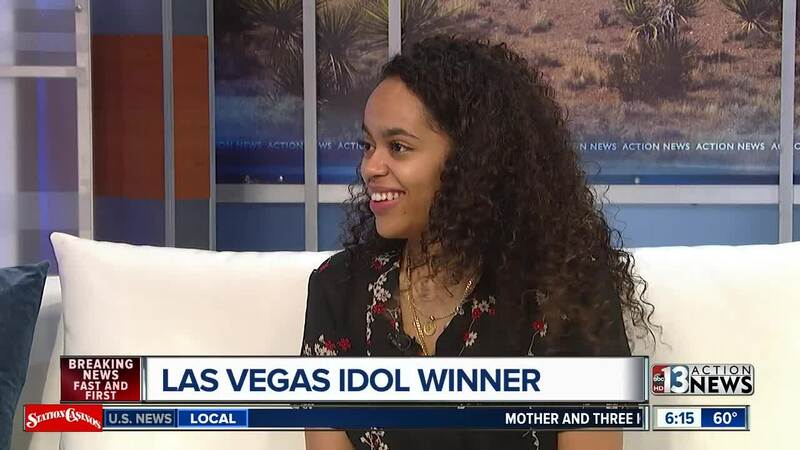 Vegas Idol winner Tiffanne LeMay appeared on Good Morning Las Vegas on Oct. 23. She talked about what it was like to compete and winn Vegas Idol.